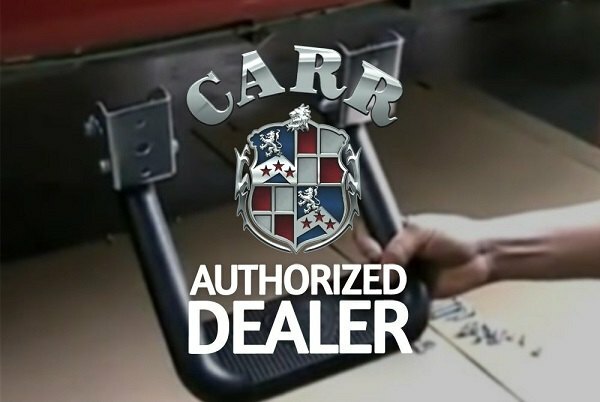 Watch new Product Review from CARiD - CARR Hoop Steps Comparison - Ford F150 Forums - Ford F-Series Truck Community. 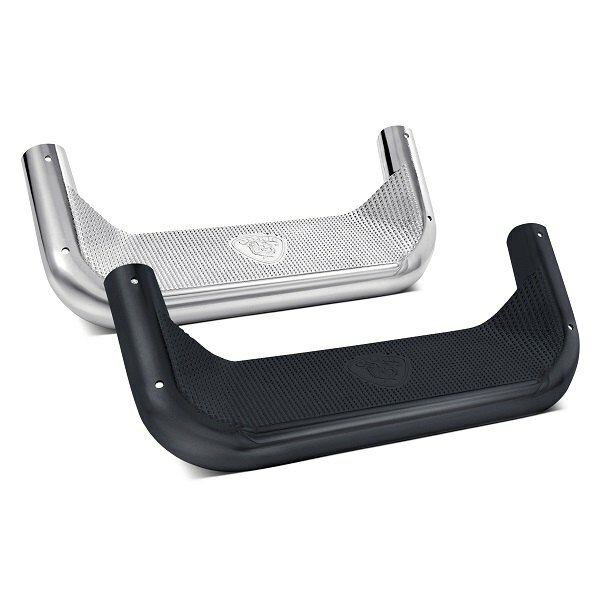 If you don't want to see bulky nerf steps or running boards on the sides of your Ford and looking for a perfect solution instead, go with Hoop Steps made by CARR. Today we are here with their most popular hoop steps – LD and Super Hoop Steps. The main difference between them is the size of the stepping area and finishes they come in. Find out all the details in our new video review, which also includes a product comparison and installation instruction. - Easy installation with only minor drilling. - Rocker panel installation provides for the strongest and easiest installation of any step products. 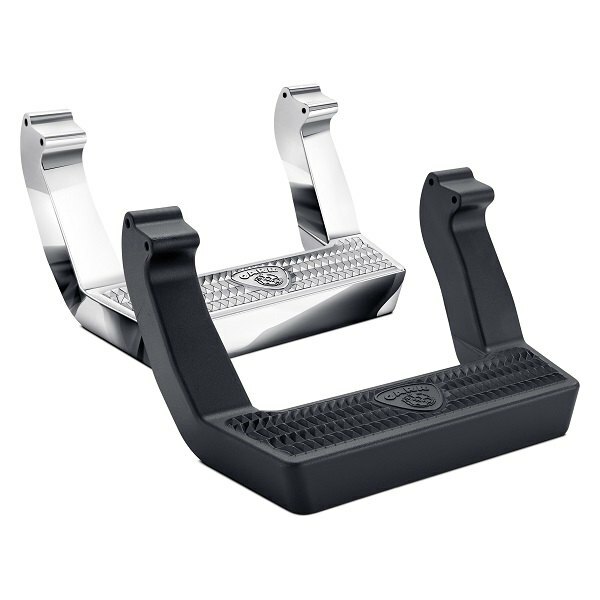 Which hoop steps would you choose for your Ford?